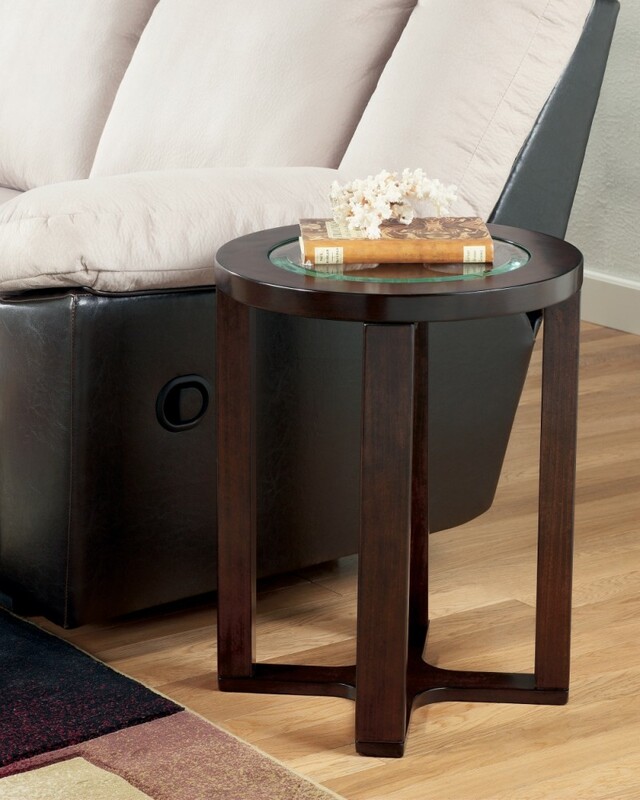 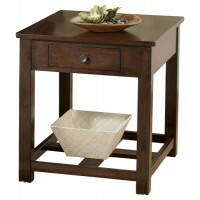 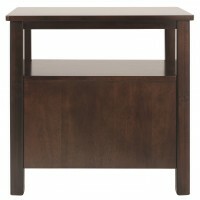 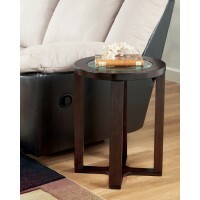 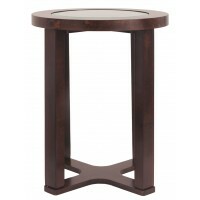 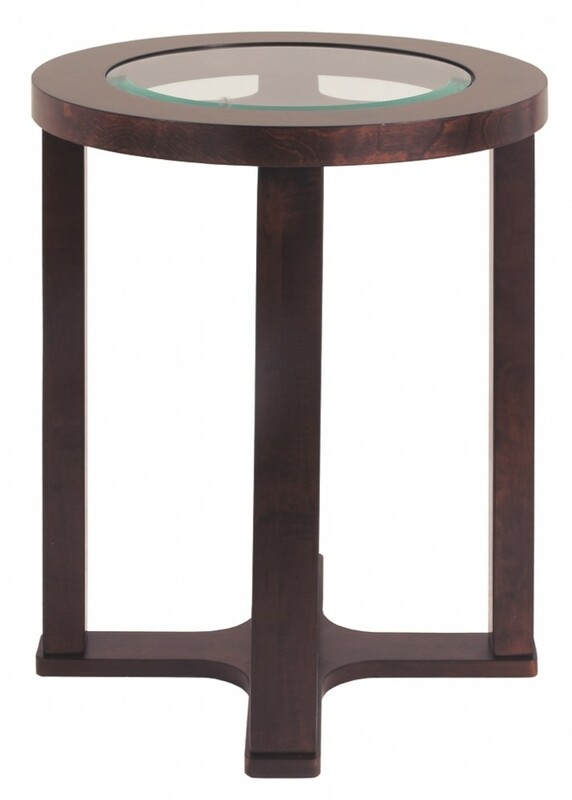 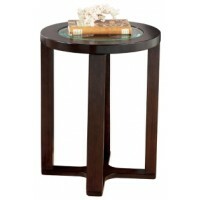 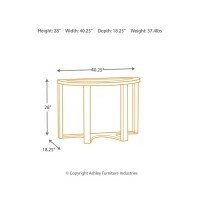 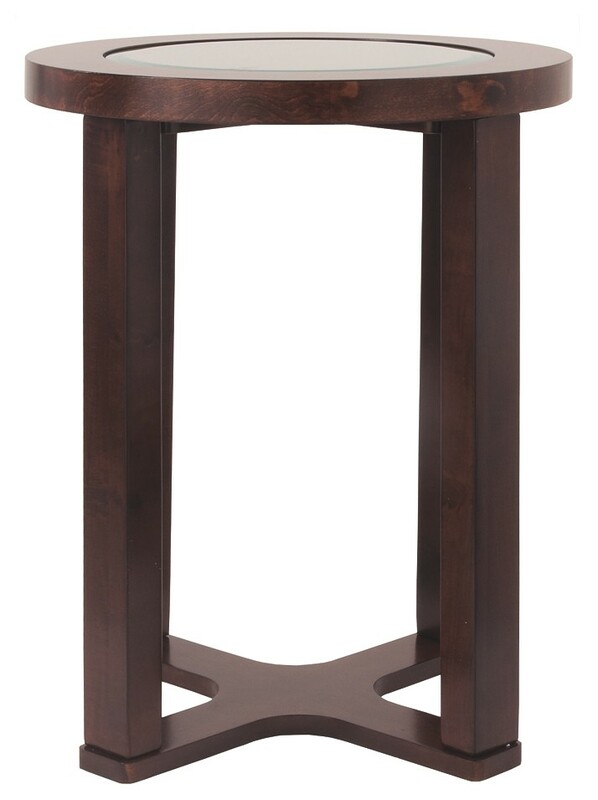 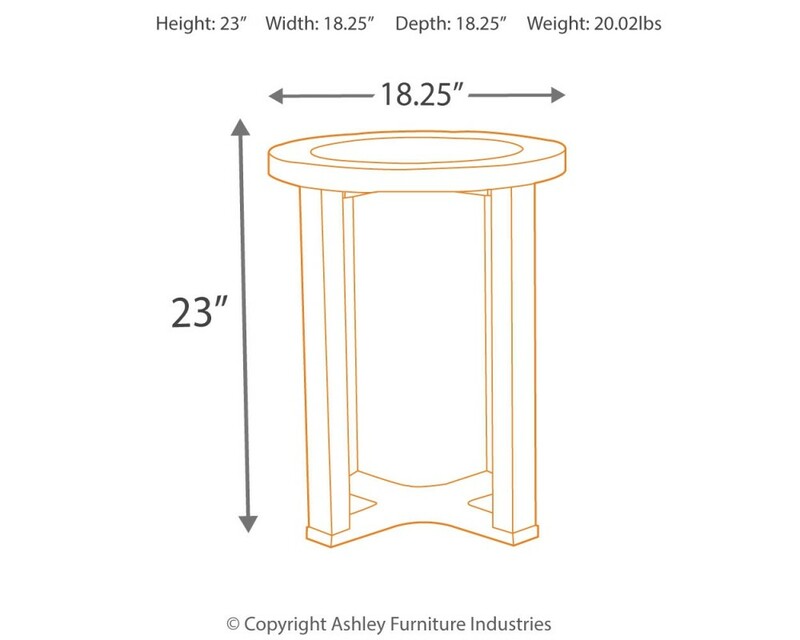 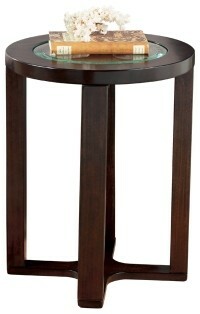 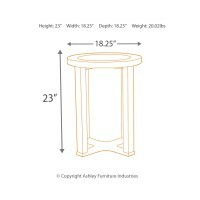 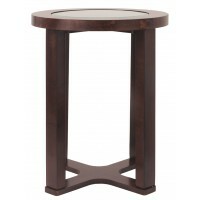 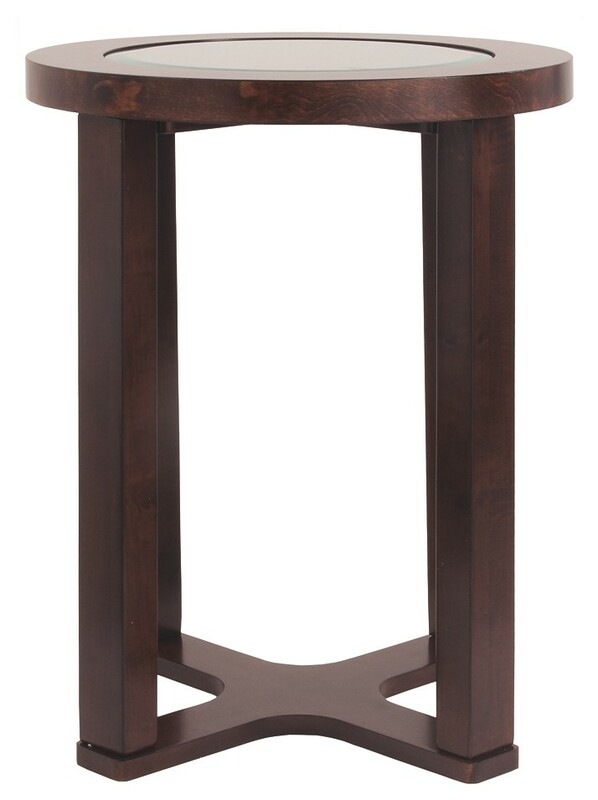 When done just right, simplicity can be simply striking—as is the case with this round end table. 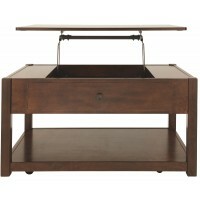 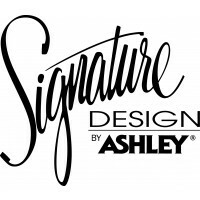 Clean lines give it a great sense of ease, while a dark finish exudes rich character. 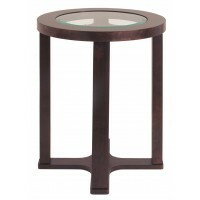 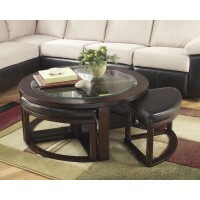 A glass insert on the tabletop keeps the look airy and open while crossbar detailing rounds out this contemporary look.